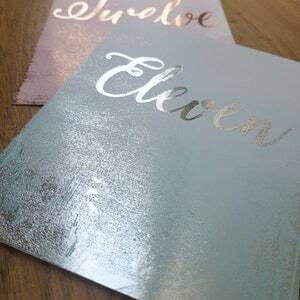 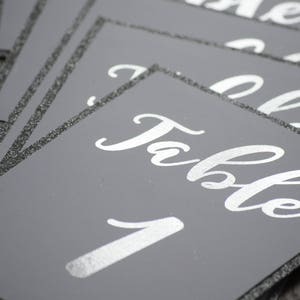 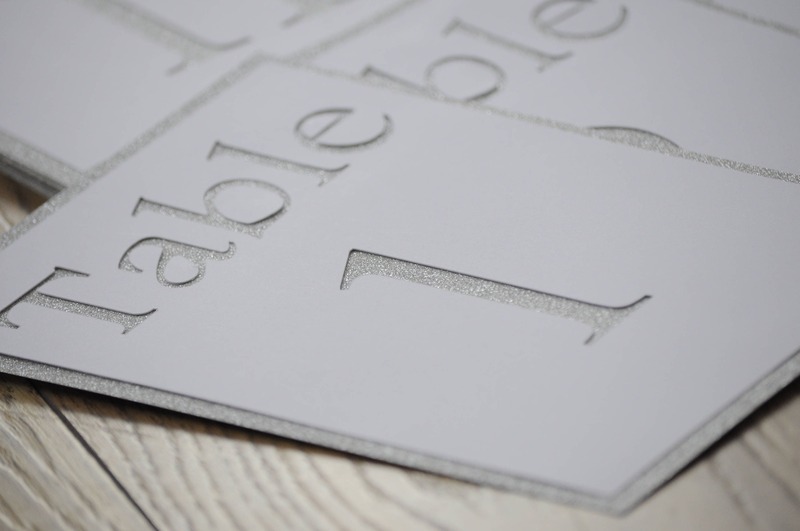 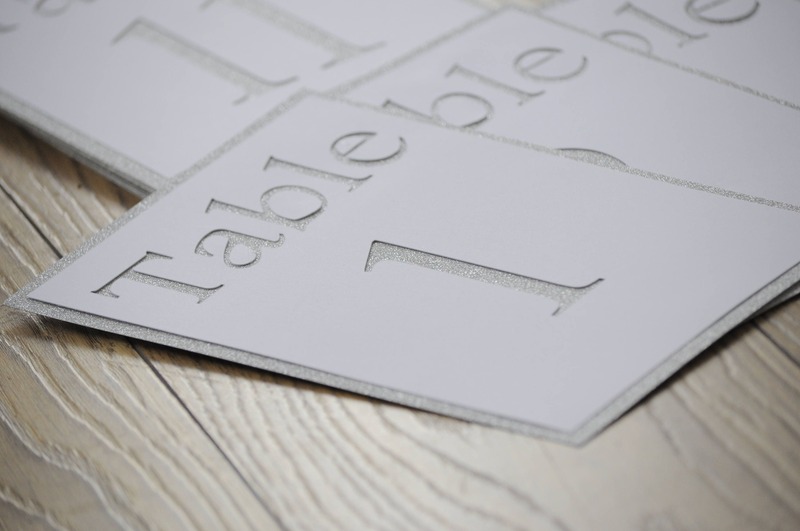 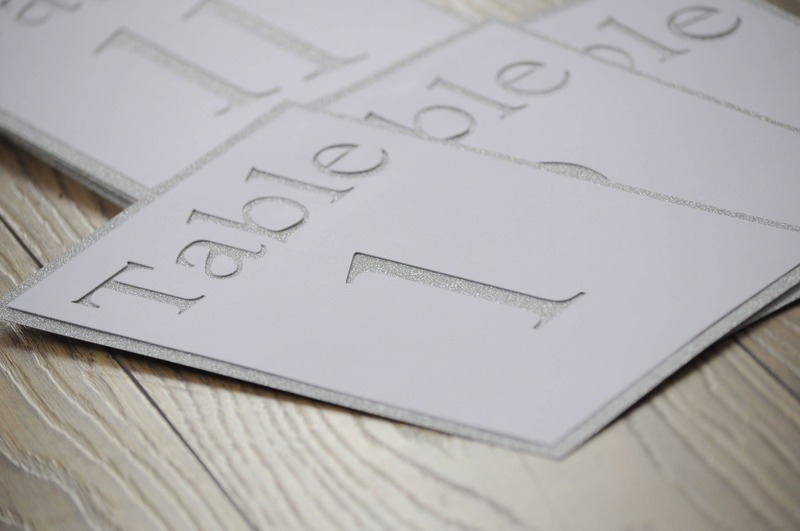 These stunning handmade paper cut wedding table numbers are perfect for any wedding, so unique and personalized to your choice, perfect to finish off your decorated table. 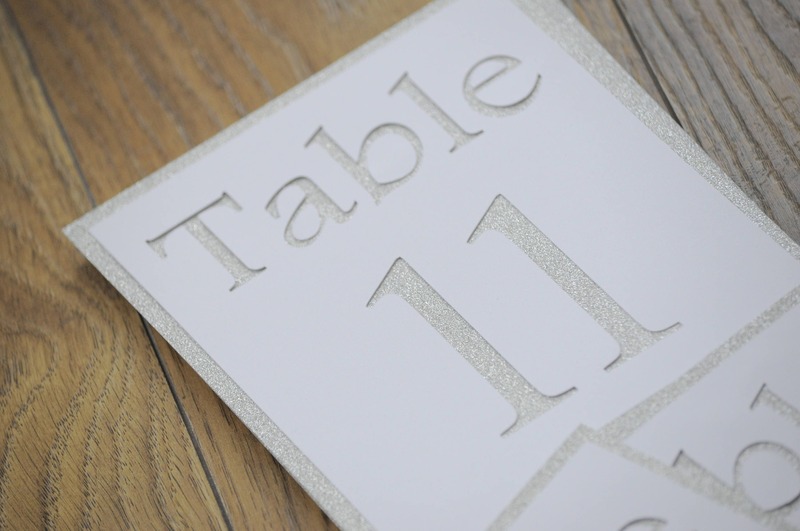 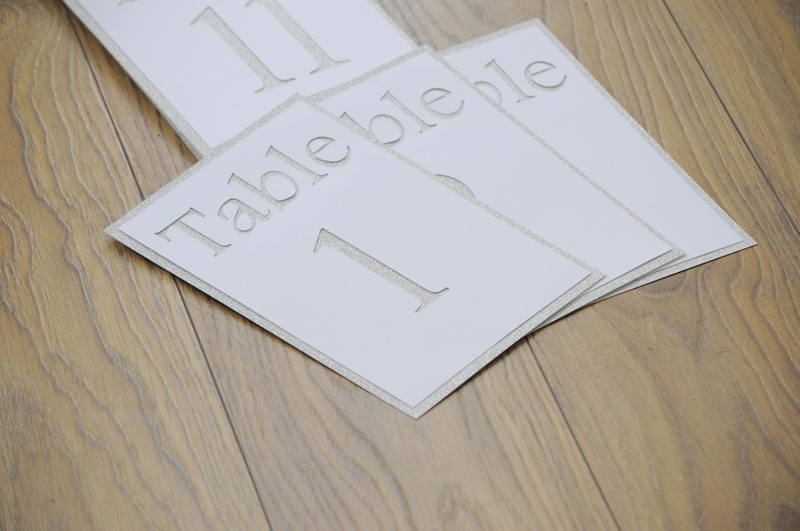 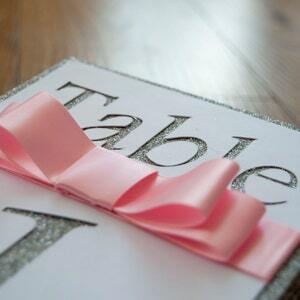 Each handmade table number is paper cut with the table number. 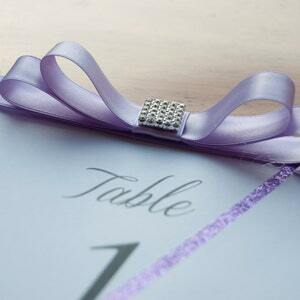 It is made with high quality card which comes in ivory or white. 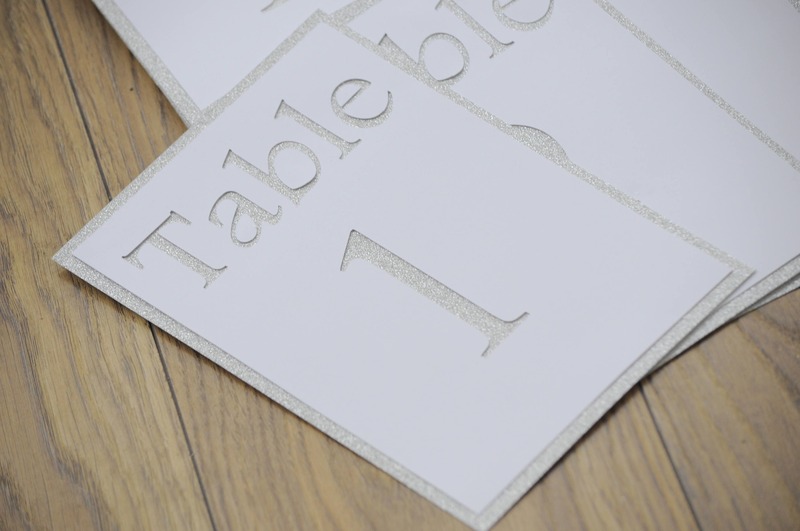 And to add some sparkle to your day we have attached it to a stunning ivory glitter backing.